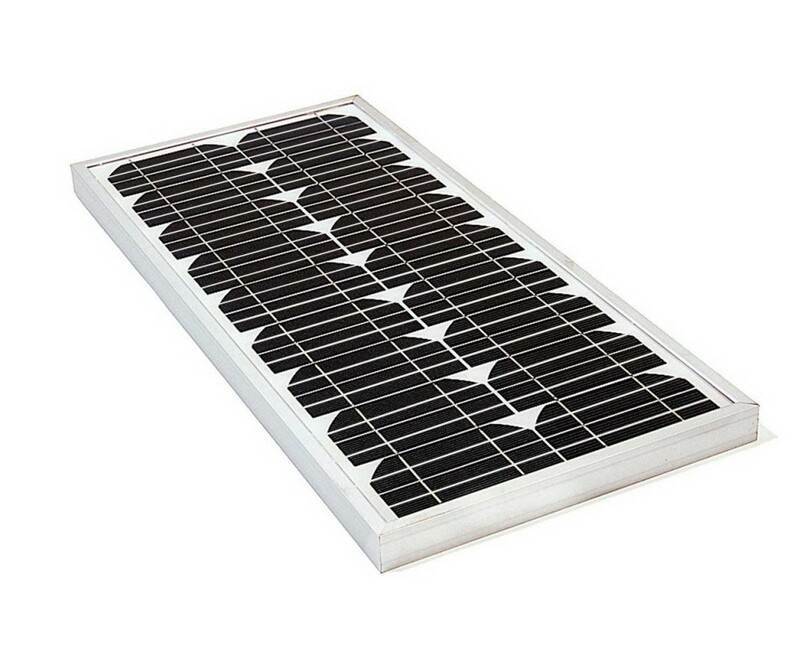 Lake Lite’s Solar division manufactures the highest quality solar panels available. We put an emphasis on the CELL quality, reliability, and longevity. Unlike many solar panels ours will stand the test of time and provide a much higher return on investment for your applications. We can also equip your panels with value added wiring and connectors to your specifications. We specialize in developing standard and custom solar panels to fit your application. If you are interested in a special size, wattage, voltage, or shape, please contact us and we’ll be happy to assist.